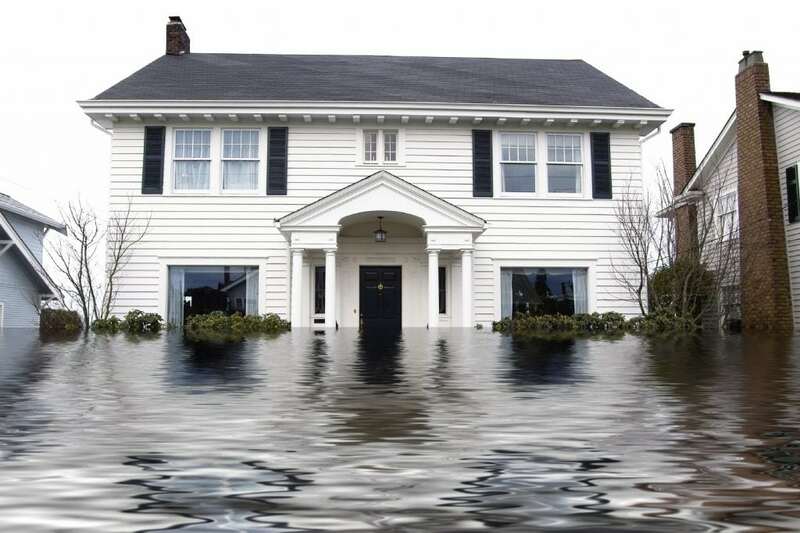 DOES YOUR HOMEOWNER'S INSURANCE COVER WATER DAMAGE? Many a distraught homeowner has had to deal with water damage only to find out that their home insurance policy does not cover the damage. Here's how to make certain that you are not caught in that position. Proper home and appliance maintenance is the best prevention to water damage. Have your heating, cooling and water heater serviced regularly. Don't leave an appliance such as a dishwasher or washing machine running while you're out of the house for a long period. Check occasionally under the sinks for leaks and that the pipes are dry. Stay in the room while filling a bathtub, it fills faster than you think. Get regular inspections of plumbing and drain systems. Whenever the plumber is at your home, ask him or her to check on all the plumbing. Turn off the water supply to outdoor spigots before the first freeze of winter. Make certain all drains are clear and operating. Repair any leak promptly. Even minor drips can grow into bigger problems, possibly hiding pipe leaks or worse, plumbing issues behind a wall. Mold and mildew issues usually stem from undiscovered and unrepaired leaks because it needs moisture to grow. Carefully monitor your water bill for unusual spikes. You could have an underground pipe leak that will cost you thousands of dollars to repair. If the leak occurs on your property, it's your obligation to fix, not the city's water supplier. And don't expect the city to reduce your water bill because you unintentionally used too much water. Don't be satisfied with basic or minimum coverage insurance contracts. Your idea of basic protection may differ broadly from your insurer. Many insurance providers charge extra for more complete coverage, and it can be surprising what is and isn't covered. Read your policy carefully to make certain that your home has the coverage necessary for all kinds of situations, from a child flushing a toy down the toilet to a tree falling on your roof during a storm. Severe problems such as a sewer backup may not be covered and may require extra coverage.